This product is excellent. 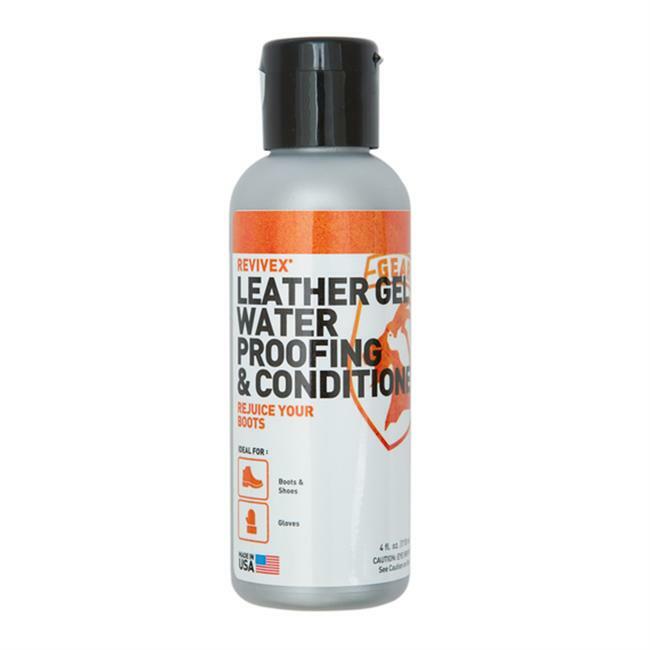 I have used this on my boots a lot during the rainy season here in Oregon (so 9 months out of the year). I haven't found any weaknesses of the product as of yet, but i will write them down when I find some, if I find some. I recommend this to anyone. 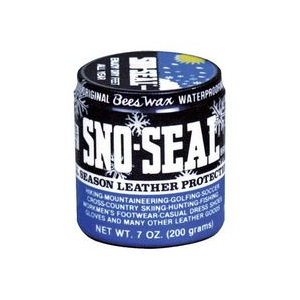 I've used the Sno-Seal in snow, rain, sleet, and all type of wet weather. It hasn't failed me thus far and I trust it a lot. It snows a lot where I live and I like to use my logging boots as snow boots because they are comfortable. My boots are already waterproof but sometimes water gets in at the seams since they are pretty old. 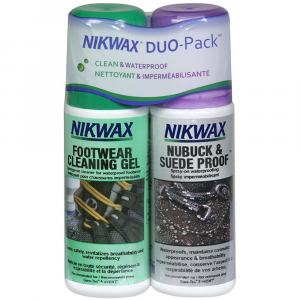 So I put this stuff on every few months so that it can protect from the water. 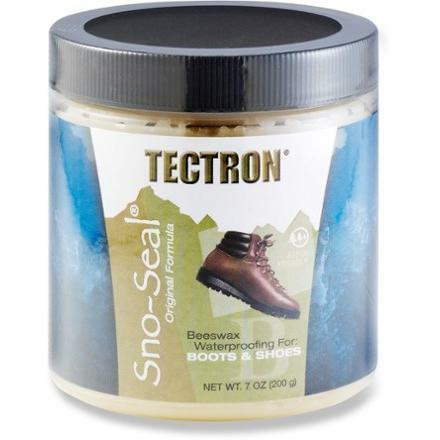 The Tectron Sno-Seal Waterproofing is not available from the stores we monitor. It was last seen May 21, 2014	at REI.